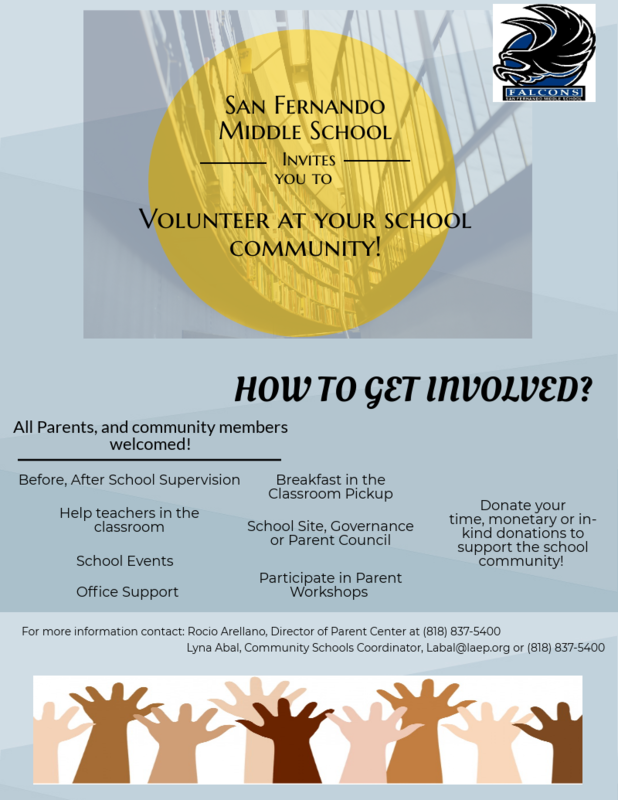 Leadership is asking for voluntary donations for this year's 8th Grade Pancake Breakfast. Teachers and staff are welcome to come out and participate. We rely on the generous donations of our school for this event, anything you can contribute will be greatly appreciated. A sign up sheet will be posted in the office as we get a little closer to the day of the event. The Annual Winter Music Concert will be held the first week of December. Leadership is asking for any new items you may have lying around your home that you would like to donate to make Opportunity Drawing Baskets and fundraiser for the Music Dept. and leadership activities. We will have a box in the main office for basket item donations.